No one person can run a ministry. There must instead be a unified group of people who are committed to the Lord and dedicated to furthering His kingdom. 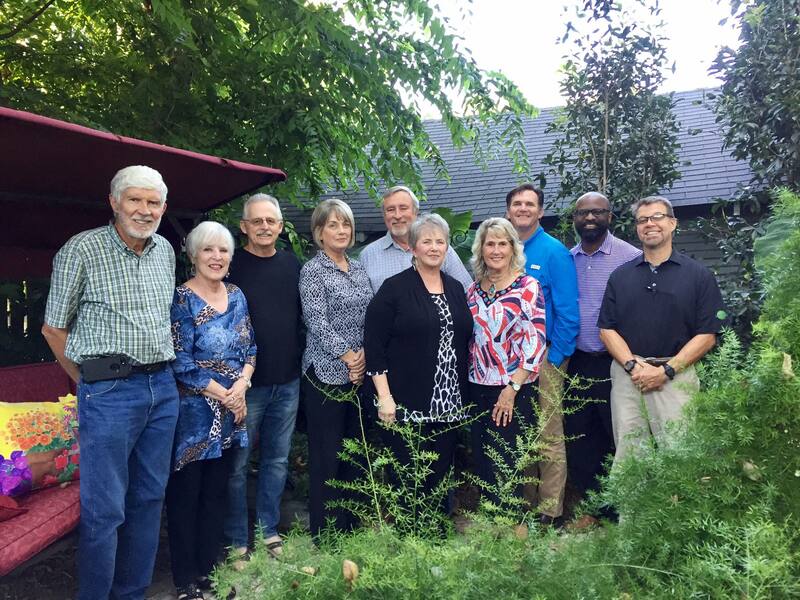 Grace Place is blessed to have just such a group of trusted individuals serving as its Board of Advisors. These are people of honor and integrity who pray for, support, and represent Grace Place on many levels. 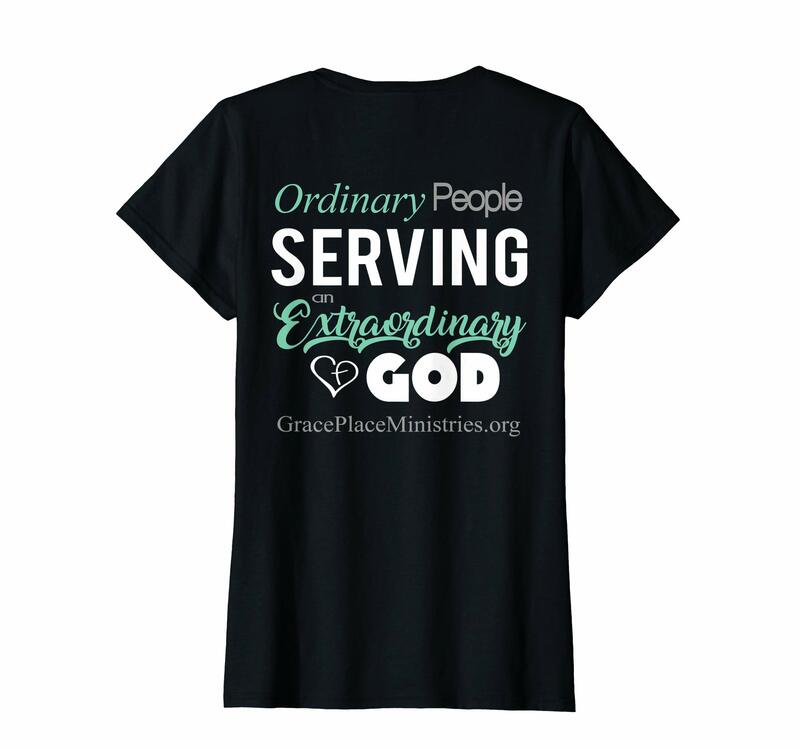 Through their godly counsel, prayerful decisions, and genuine love and encouragement, many difficult situations have been avoided, and God’s purposes have been established and protected at Grace Place. May God bless them for the countless hours they have sown into this ministry.